When John Wick burst into theaters in 2014, it was immediately hailed as one of the best, most tightly made action films of the decade, and for good reason. Its combination of standard genre elements with an unusually sleek and confident stylization made it an irresistible gem, especially when factoring in a surprisingly strong element of world-building in its construction of a world filled with assassins and a perfectly attuned Keanu Reeves as the eponymous master assassin. John Wick: Chapter 2 adopts at once a similar and entirely different approach, expanding the first film’s relatively narrow scope and dialing the violence up to an even more absurd degree, without sacrificing much the original’s sense of weight and yes, bliss. 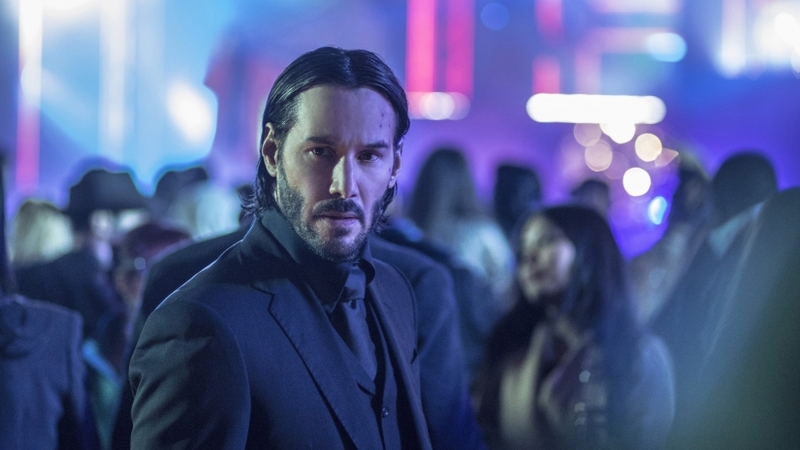 John Wick: Chapter 2 picks up almost immediately after the first, complete with a directly connected prologue, featuring an amusingly louche gangster played by Peter Stormare and full of escalating car crashes and fistfights (the trademark gun fu of the series is purposely delayed for maximal effect until the end of the scene). After this vehicular mayhem, the film mostly settles down for its first act, as John Wick attempts to retire again, only to be thrust back into the world by a blood oath he had previously made. Said oath requires him to go to Rome to carry out a contract on a high-ranking crime lord, which leads John down a rabbit hole full of conspiracy and betrayal. Bill & Ted’s Excellent Adventure is a hilarious and hopeful tale of friendship, full of great dialogue and memorable scenes. It is also a terrible history lesson. Well, depending on what angle you choose to view history. The film certainly doesn’t pause to get all the details right as Bill and Ted traverse the Circuits of History in their time machine, “bagging” influential human beings for help on their high school final project. 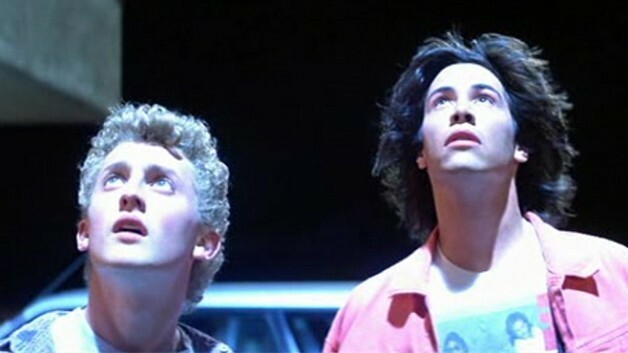 There are those in any given audience that will always shake their head at an Abraham Lincoln who speaks in an inaccurate baritone (shh, don’t tell anyone but he also yells, “Party on, dudes!”) but in its way, Bill & Ted’s Excellent Adventure does accurately capture history.